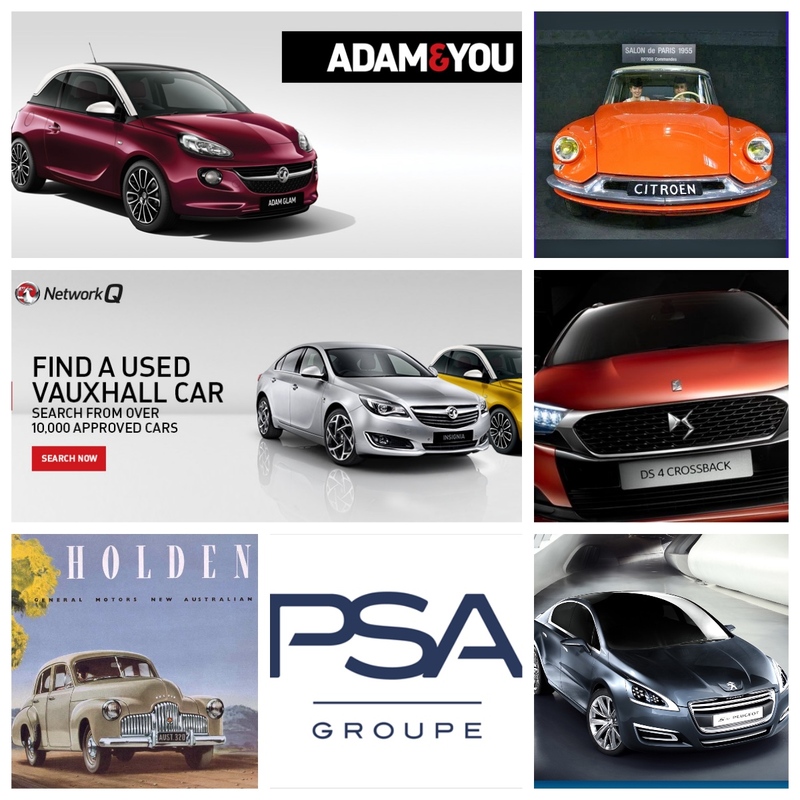 drivingandlife: PSA GROUPE-HOLDEN? REALLY? WHY? After dropping the bombshell that GM offered up its Australian Holden subsidiary during its discussions with PSA Groupe in Paris, it’s time to look at why, and what the benefits may have been, to both parties. 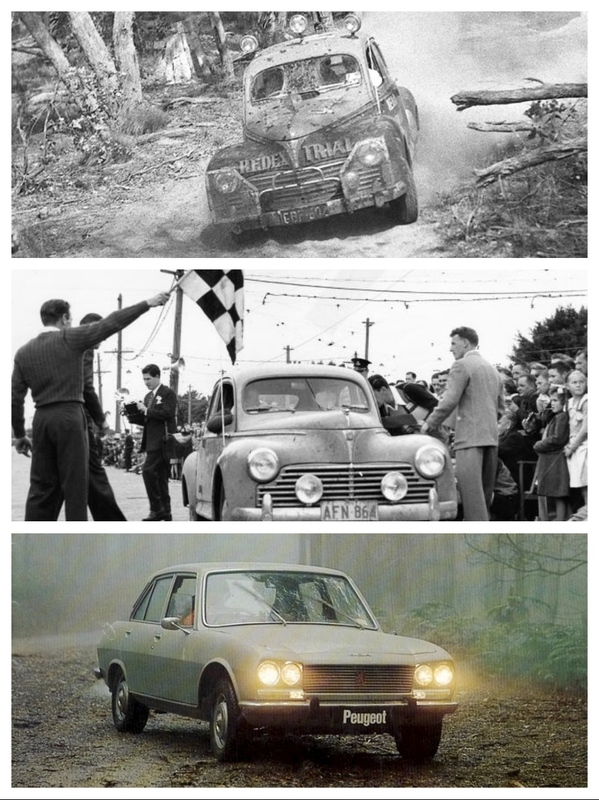 Despite what fiercely patriotic Australians may think, the Holden company is no longer a big deal Down Under. In reality, since the end of full vehicle manufacture, it’s an import company, and an aggregator of brands –nothing more. In fact, it hardly needs someone with the title of ‘Chairman’ to run it; and as it’s really nothing more than a vehicle importer now, you could run it from rented office space in a city tower in Melbourne with maybe 100 people, a bank of computers, phones and a great Broadband connection. 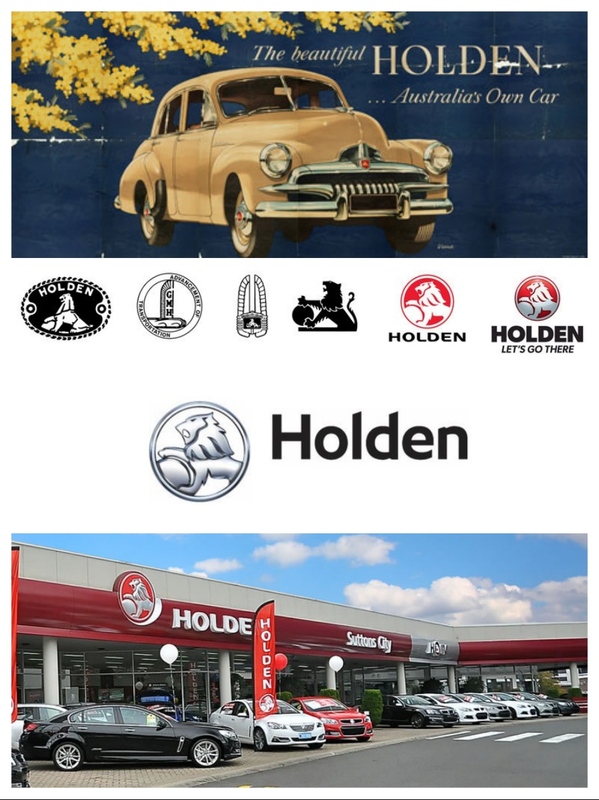 The ‘Holden’ company is worth little in capital terms. 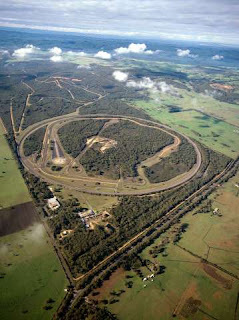 GM's other operation is run separately from the ‘Holden’ company. The Design and Development division, including the huge proving ground at Lang Lang, is run by GM Engineering in Detroit. In blunt terms, this is not a huge capital-intensive operation either. The real value here is represented by the talented people who populate the Design and Development Centre. Sure they have an expensive Cray Super Computer, to allow real time connections to the design headquarters in Michigan, but if GM wanted to save money, it could close this operation with a stroke of the pen, sell Lang Lang to land developers, and ship the people who were prepared to move to the USA to a nice residential development somewhere outside Detroit. General Motors simply does not need to maintain a costly presence in Australia. GM only agreed to retain the Design and Development Centre, and Lang Lang, to keep the Federal and Victorian state government; its dealers; its customers, and the community at large, happy about the decision to shut down manufacturing and unemploy a lot of people. Barra would have pointed out that PSA Groupe could keep the supply operation for Holden-badged cars going indefinitely (after the German platforms have outrun their usefulness), and that the Holden business represents a lot of volume, from which PSA would retain the profit margins. Then, it could use the established administration operations in Australia for an Asia-Pacific base, given PSA’s ambitions in China, and also to satisfy its big shareholder, Dongfeng. In a secondary sense it could also use the admin operations to increase the number of Peugeot and Citroen vehicles it sells in Australia and New Zealand, although that volume, and even potential growth, doesn’t really amount to much. Then there would be the remnants of the Design and Development Centre (meaning, the people who don’t want to live in the USA), and Lang Lang – which would be a huge benefit to a European car company that needs to maintain vehicle proving on a year-round basis, when a blanket of snow settles over the Belchamp operation in the northern winter. Of course, Peugeot has a long and distinguished history in Australia, dating back to 1953 when an unheard of French brand, beat everyone to win the first, very tough Redex Round Australia trial. The Peugeot 203 perfomed faultlessly, and the service costs on route was 25c for a fan belt! You see; the idea begins to make sense when you explore all the possibilities. Clearly, however, Carlos Tavares and his lieutenants felt that they had enough to digest just integrating Opel/Vauxhall into PSA Groupe, without taking on another major project – such as sorting out and integrating a big admin/engineering operation that was 10,000km away, and culturally-foreign. Given Mary Barra’s edict that every GM division; every GM operation; every GM product has to pay its way, it makes sense to me that turning off the tap of money required to maintain the Australian operation would have a certain appeal to someone like Mary Barra. However, it is apparently not going to happen, which is why GM President Dan Amman rushed to convey to Australian and New Zealand journalists at the Geneva Salon, that GM was 100% committed to its Down Under divisions. After reading this essay to this point you are probably wondering why I have not even mentioned the 'value' of the Holden brand. I would have thought it was obvious. Holden is an immensely valuable brand in Australia, and has ongoing potential to be exploited by GM, or anyone else for that matter. 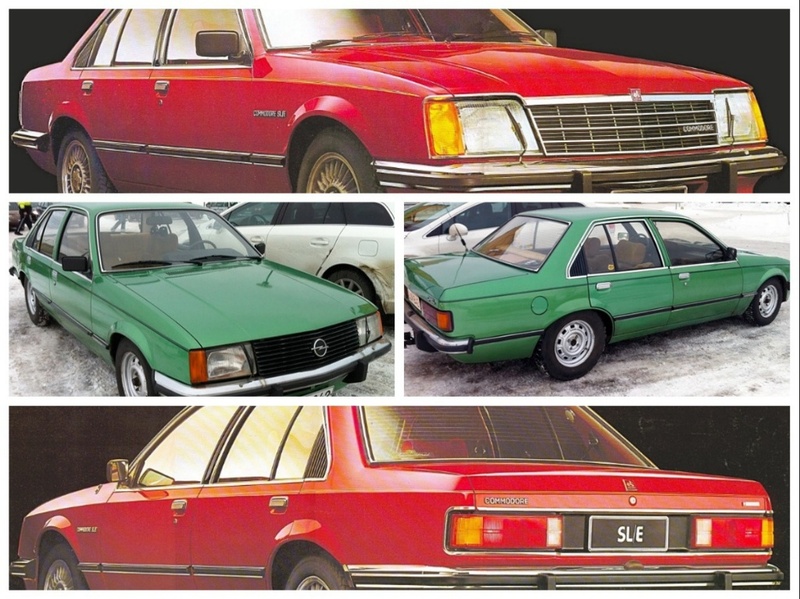 However, after the shift from locally-manufactured muscle cars like the RWD VF Commodore, to a more dainty, FWD Insignia from Opel, GM-Holden needs to do a lot of work (that's code for: spend a lot of money) making sure that the switch to 'European Commodores' is accompanied by an extensive, credible explanation of the value of the new cars. It's sort of a 'Back to the Future' situation. Keep in mind, the original 1978 Holden Commodore was born from Opel's development of a new Opel Rekord, which Holden piggy-backed on, to create an Australian version - our first Euro Commodore! The speed with which rationalization is happening in the global car industry at the moment is eye-watering, and believe me, it’s only going to speed up in the next decade. You could see Toyota take over Suzuki and Subaru (it already has substantial shareholding in those companies); then the Renault-Nissan Alliance will soak up Isuzu (the Alliance already has deals in place with Isuzu), and after that will eventually come the carve-up of the Fiat Chrysler Group when Sergio Marchionne’s fruitless efforts to renegotiate, or service, corporate debt in excess of USD$6 billion begins to fall apart. Ford could probably soak up Mazda, whilst GM sheds itself of unwanted operations and becomes a much smaller company than it is now. I do worry about Volkswagen Group, because it clearly doesn’t have all the billions of dollars needed to pay global fines and reparation costs for cheating, which means it will have to borrow those funds, then sell enough cars to service the debt. And that ongoing task will still require substantial funds to continue development and production costs, for all the new product it will need to sustain its business. Like I said the global car business is going to wobble, shrink and shake like an unsupported jelly over the next ten years and I’m not sure where that leaves us.